Roller skating has a way of humbling you. 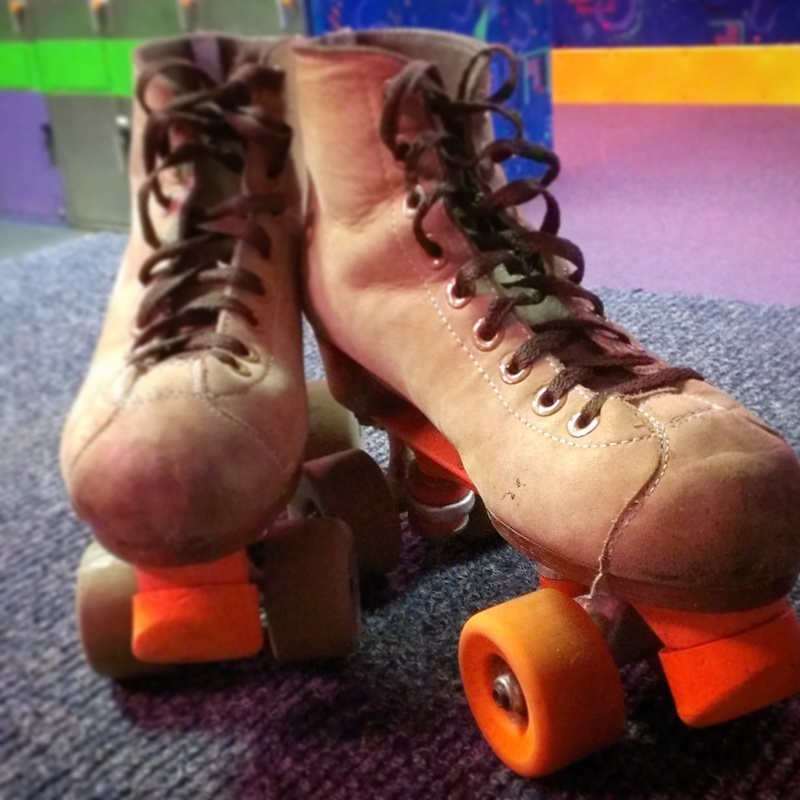 Today I spent the afternoon on roller skates. It’s been decades since my feet have been inside a skate, but nevertheless, there I was, celebrating the birthday of two lovely people (who are both nearing the big 4-0). Skating was our hopes to reconnect with our youth, but turned out to just make us feel our age more effectively. While I was never proficient in skates, I could make my way around a rink back in the day. But today, as kids the size of my four-year-old niece whizzed by me, my knees ached and my toes cramped while I hugged on to the side of the wall and inched my way around the rink. After a few rounds, I could skate without death-gripping the railing every time I felt a draft. I was doing it! Just like old times! Then a small child would breeze past me, leaving me flailing in their wake. During the couple hours rolling around on my skates, (not without numerous breaks to rest-my-weary-bones), I went through the stages of grief: denial that I was as old as I was; anger at how time has stolen my identity as a derby darling; bargaining that I could become a better skater if God would let my knees make it; depression that I missed my calling in the Olympics skating arena, and finally acceptance that I was not getting any younger. In an effort to embrace that final stage, upon leaving the facility I decided to return soon to tie on some skates. 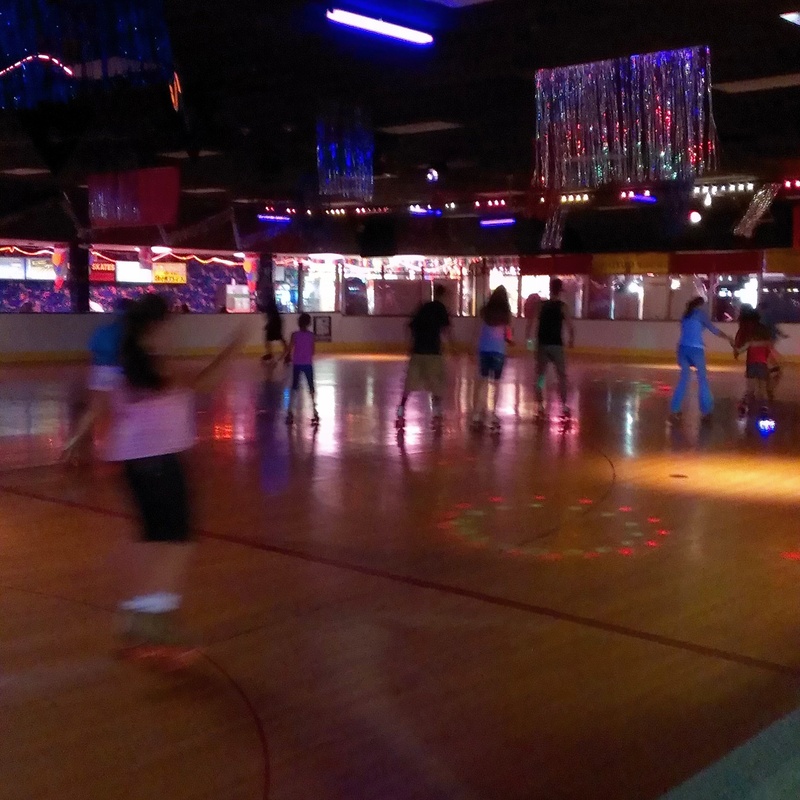 I realized that while I was not the best skater around, heck I’m not even a decent skater, I did have a great time. Feeling the wind in my face and floating around on wheels was exhilarating. It had been awhile since I had fun like that and as time does go by more quickly with age, I want to make the most of it. And after a good time of rock and roll, what better way to end the day than with a cold glass of sangria. 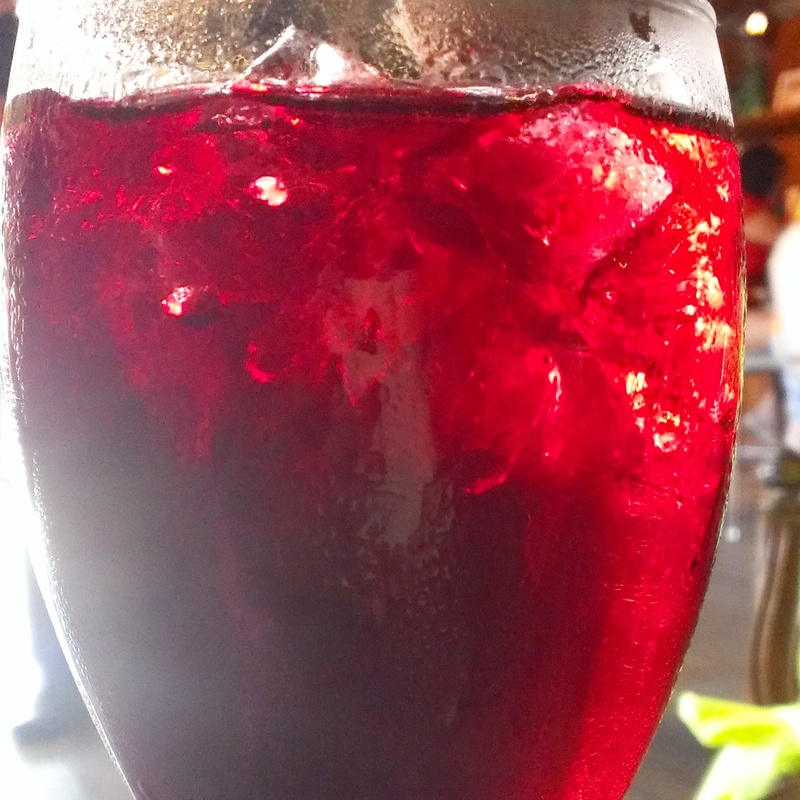 Ice cold sangria. The best in town – compliments to The Mermaid in Seminole Heights.